The Cottage in Tolmie has joined the Off Mountain Accommodation group. This is a really special place where you can relax and enjoy quality time as a couple, with friends or as a family. Check out The Cottage when you are planning your next visit to the Mansfield area. 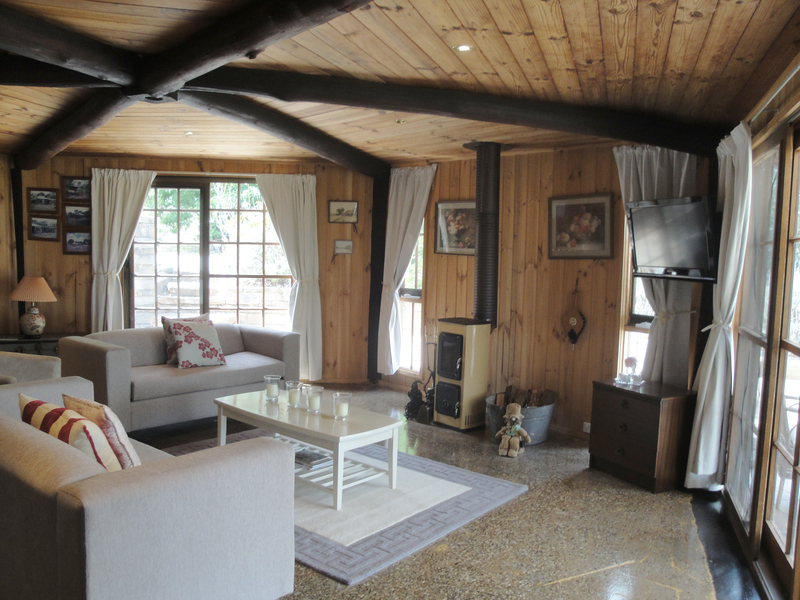 When you are looking for quality, affordable, self contained holiday accommodation you can’t go past Off Mountain Accommodation.